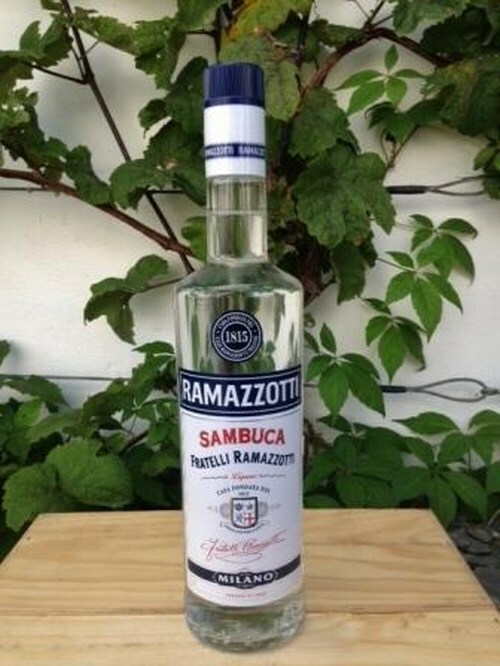 Sambuca Ramazzotti is the original Italian sweet and strong liqueur appreciated all over the world for its unique taste. A 38% alc.vol.  liqueur obtained according to a traditional and genuine recipe based on an accurate distillation of star anise. The strength of the alcohol balances the sweetness of the sugar, giving Sambuca Ramazzotti its characteristic powerful and fresh taste.